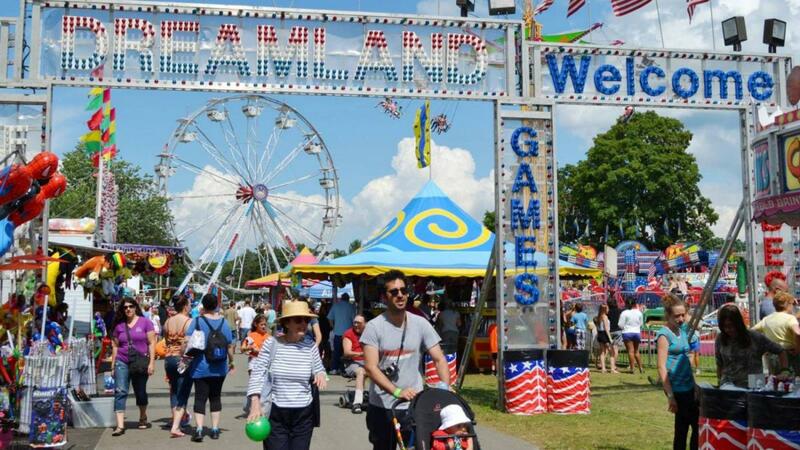 Enjoy family fun with exciting rides and games for all ages and a variety of tasty fair food. Free parking and admission. Visit DreamlandAmusements.com for coupon savings on rides and food. 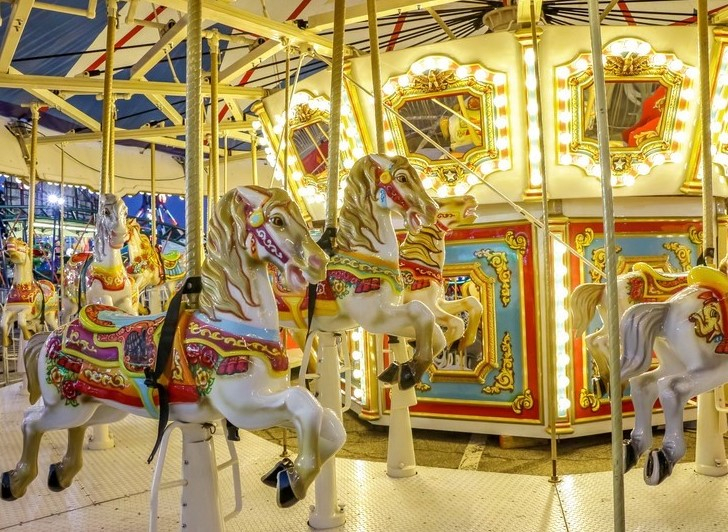 Enjoy midway fun for the whole family Feb. 7-18 with exciting rides for all ages from whimsical kiddie rides to state-of-the-art thrill rides, entertaining carnival games and favorite fair food. Visit the website for special savings. Click on "Buy Tickets" for single-day admission deals: 2 unlimited ride wristbands and a funnel cake ($39) or 4 unlimited ride wristbands and 2 funnel cakes ($69). Click on "Print Coupons" for $5 off ride wristbands, $5 off a 50-ticket Super Saver Family Pack, and $2 off a $10 food purchase. 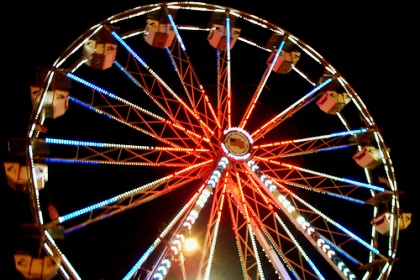 Carnival hours are 5 to 10 pm Monday - Thursday, 5 to 11 pm Friday, noon to 11 pm Saturday - Sunday, and noon to 8 pm on Presidents' Day (Mon., Feb. 18).